It's common for a person to relapse, but relapse doesn't mean that treatment doesn’t work. As with other chronic health conditions, treatment should be ongoing and should be adjusted based on how the patient responds. Treatment plans need to be reviewed often and modified to fit the patient’s changing needs. Why do some people become addicted to drugs while others don't? Biology. The genes that people are born with account for about half of a person's risk for addiction. Gender, ethnicity, and the presence of other mental disorders may also influence risk for drug use and addiction. 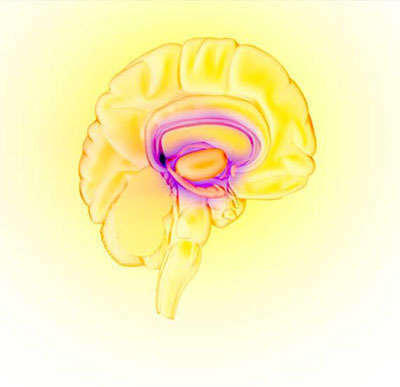 Brain changes that occur over time with drug use challenge an addicted person’s self-control and interfere with their ability to resist intense urges to take drugs. This is why drug addiction is also a relapsing disease. Relapse is the return to drug use after an attempt to stop. Relapse indicates the need for more or different treatment. Most drugs affect the brain's reward circuit by flooding it with the chemical messenger dopamine. Surges of dopamine in the reward circuit cause the reinforcement of pleasurable but unhealthy activities, leading people to repeat the behavior again and again. Over time, the brain adjusts to the excess dopamine, which reduces the high that the person feels compared to the high they felt when first taking the drug—an effect known as tolerance. They might take more of the drug, trying to achieve the same dopamine high. No single factor can predict whether a person will become addicted to drugs. A combination of genetic, environmental, and developmental factors influences risk for addiction. The more risk factors a person has, the greater the chance that taking drugs can lead to addiction. 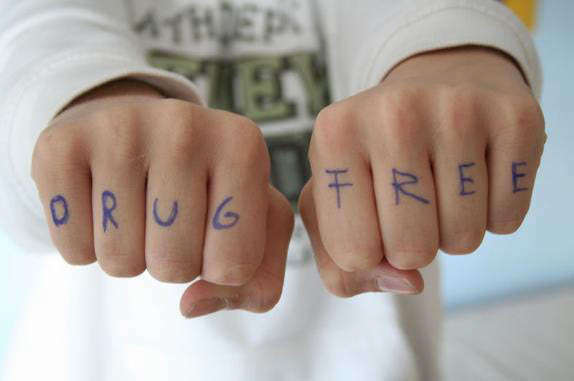 Drug addiction is treatable and can be successfully managed. More good news is that drug use and addiction are preventable. 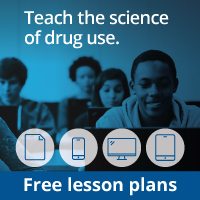 Teachers, parents, and health care providers have crucial roles in educating young people and preventing drug use and addiction. NIDA. "Understanding Drug Use and Addiction." National Institute on Drug Abuse, 6 Jun. 2018, https://www.drugabuse.gov/publications/drugfacts/understanding-drug-use-addiction. NIDA. Understanding Drug Use and Addiction. National Institute on Drug Abuse website. 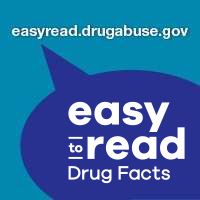 https://www.drugabuse.gov/publications/drugfacts/understanding-drug-use-addiction. June 6, 2018.